An update for the 737 Sound Pack by TFDi Designs is now live. If you have automatic Steam updates enabled, this update will be downloaded next time you restart the Steam client. This build reinstates the core Boeing 747 aircraft sounds which disappear for some users. The sounds for the 737 remain unchanged. Minor manual changes are also included. 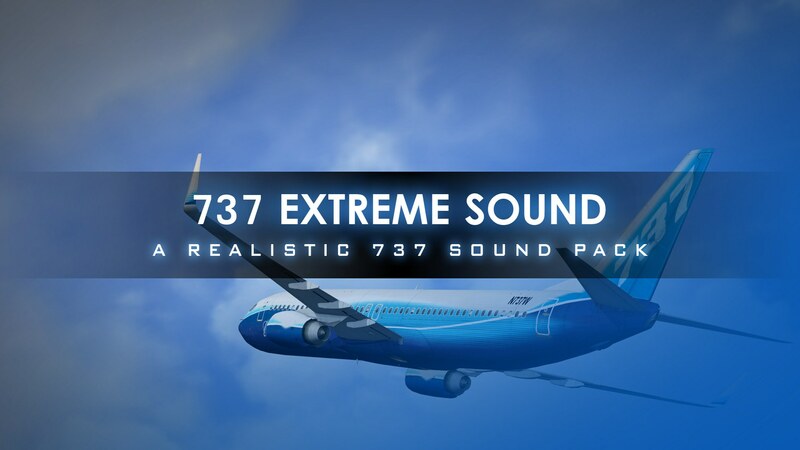 To add the TFDi 737 Extreme Sound Pack to your FSX: Steam Edition collection, please click here. From the talented team at Aeroplane Heaven comes the latest addition to FSX: Steam Edition’s impressive fleet of Pipers, the Aztec PA-23-250-D….